Jessica Zablan is a Maternity Consultant, Baby Gear Expert, Doula, a Certified Car Seat Technician and the owner of The Birth & Baby Company. She is a Baby Planner University graduate, has completed the National Child Passenger Safety Certification and she is an active member of ProDoula. Jessica has been featured on parenting websites as in Romper, Gugu Guru, Blossom To Be Fit and MBA To Motherhood. Her business is also in the starting phases of launching Virtual Services to be able to consult with families all around the world. Jessica, her husband, their two child and two huskies currently live in Boise, Idaho but are going to be making the big hop over the pond to Italy in 2019. Jessica shares her story of pregnancy at the age of 19 and describes her transition as quite difficult at first. Now that her eldest is 8 years old, she felt that her experience at an early age has helped her support her friends as they embark on their motherhood journies. It also proved to be a catalyst for pursuing a career in the care of mothers during pregnancy and postpartum. 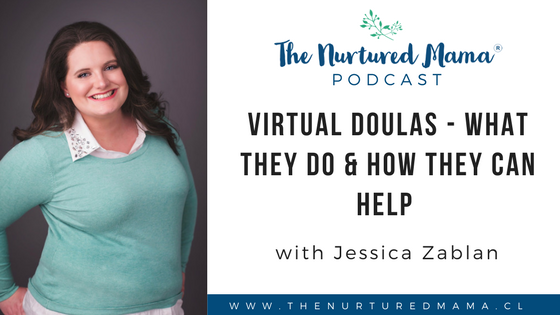 Jessica opens up about her journey to becoming a doula and how her passion for helping parents in giving birth to their babies gives her the capacity to support them in the early days of parenthood. She started as a doula while she lived in Japan when her husband was stationed there in the US military. This gave her a unique perspective on the differences between birth culture in Japan vs. the US. Over time, Jessica became a postpartum doula, a maternity consultant, and maternity concierge. Jessica talks about the reason of her transition from being a birth doula to a postpartum doula. 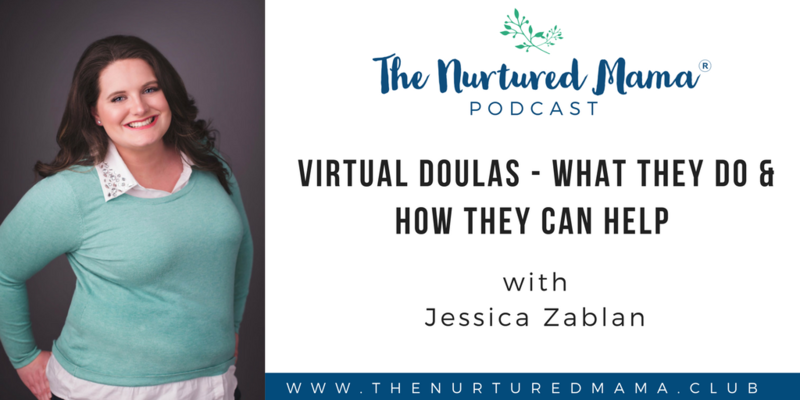 She elaborately explains what to expect if you hire a birth doula, virtual doula and/or postpartum doula. 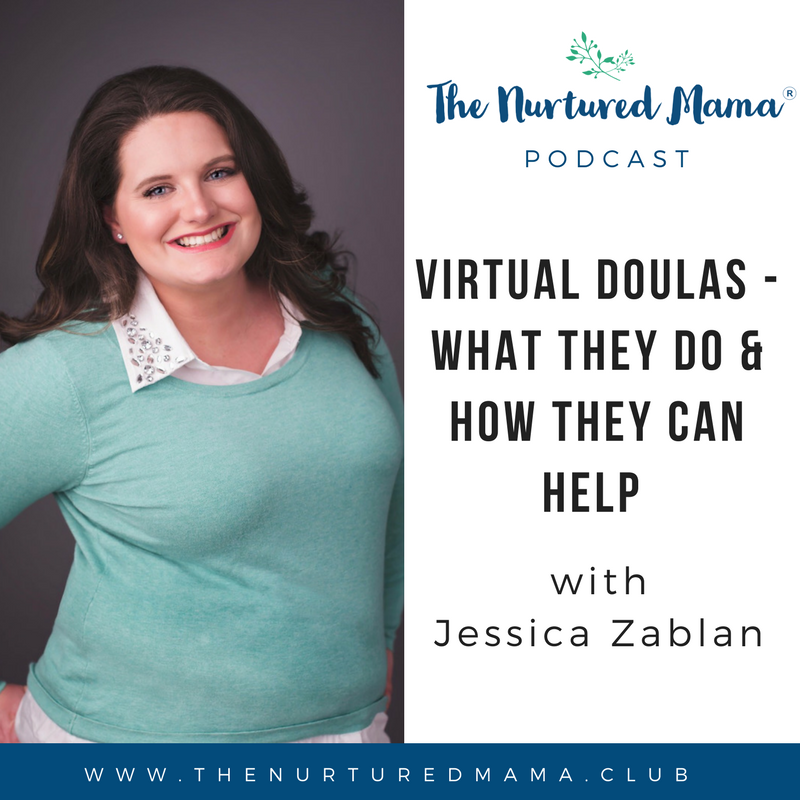 Jessica shares about her virtual doula services and how this set-up works to cater her client’s needs. 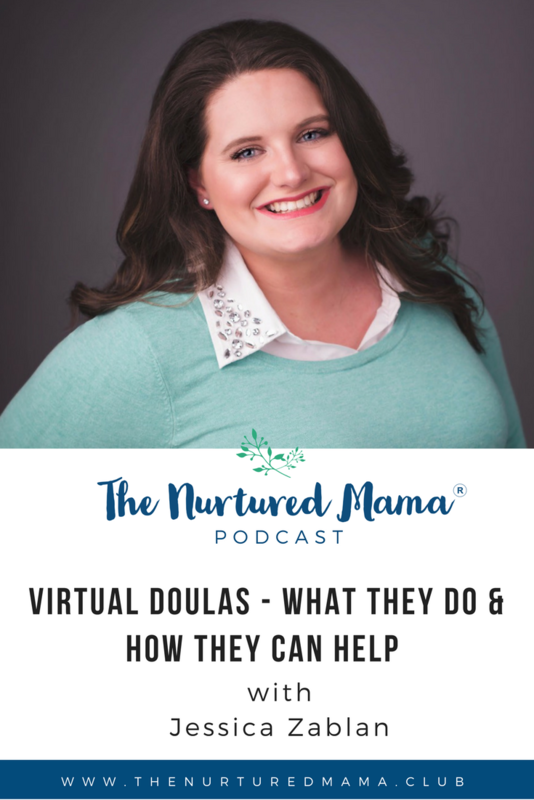 According to her, many people think that a doula is only for homebirth but she clarifies that her doula services are geared to provide support for all types of birth scenarios. Jessica also discusses what it means to be a maternity concierge and what moms can expect if they are able to hire one.